For more than 30 years now, Bethel Baptist Church has experienced great blessing and growth in strength and in reach! Bethel Baptist currently supports more than 140 missionaries and projects that takes the gospel throughout the world! God has blessed our giving through Faith Promise. As our pastor often says, "When we give beyond the tithe is when we step onto blessing ground." God has enabled our church to give over two million dollars to missions! Richard & Florine Vick – B.I.O. In the Great Commission, Christ commanded us to take the gospel to our Jerusalem. 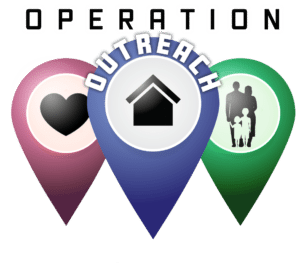 This is what the Operation Outreach ministry is all about. 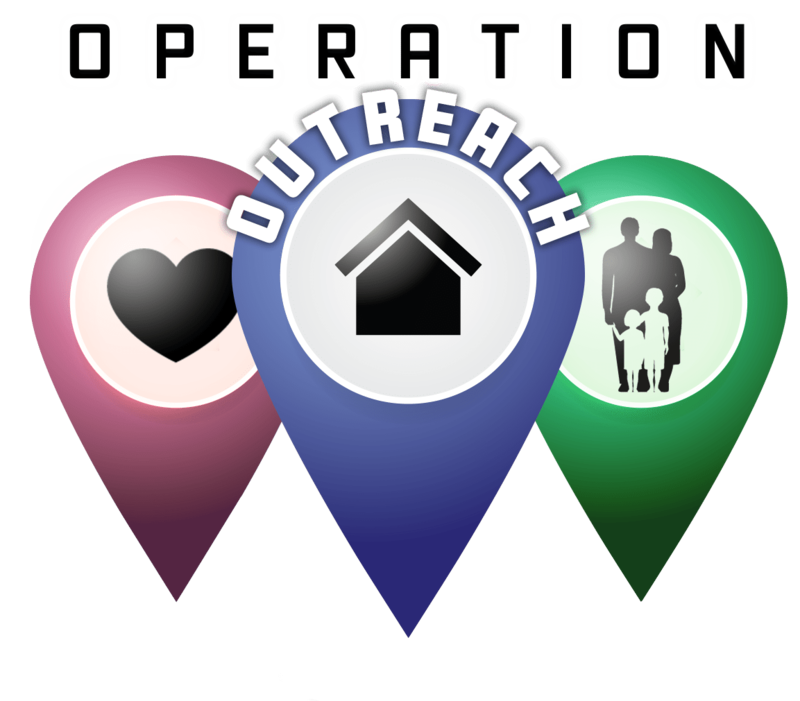 We meet on Tuesday evenings at 7pm, have a time of prayer, and then go in groups to knock on every door in a neighborhood while other groups make specific visits. We encourage you to bring your whole family for an exciting time of soul-winning and inviting people to church! Ever since the early days of Bethel Baptist Church, we have been bringing in people from the Richmond Hill & Savannah area with the bus ministry. The Lord has definitely allowed us to see some of the fruits of our labor in this field. It is such a great joy to be able to look and see kids growing up and going to Bible College and all the families added to the church family because of the bus ministry! It is our goal to always keep expanding our reach with the gospel for young and old. The age limits for the bus are four years old and up. This ministry is a great tool to bring people to church and present them with the gospel; many of these people would not have had this opportunity otherwise. If you're interested in riding the bus to church please give the church a call at (912)756-3324 or call one of our bus captains listed below. "The Spirit of the LORD GOD is upon me...He hath sent me to bind up the brokenhearted, to proclaim liberty to the captives..." Week after week, men of Bethel Baptist Church go into the prisons of Georgia under the leadership of Brother Elmer Walker to preach the good news of Christ to the prisoners. Only eternity will reveal the souls that have been reached through this much needed outreach into the prison facilities.